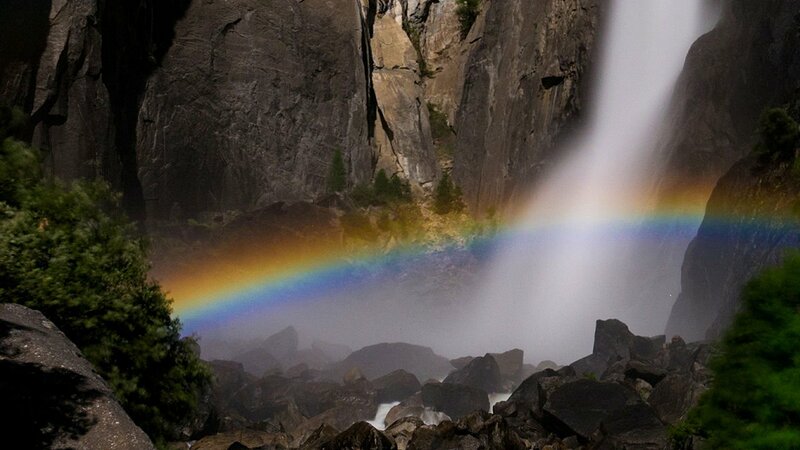 I’m thrilled to share my first article in Fast Company today on how to find the quietly powerful “moonbow” people in your company. Thank you to everyone who contributed to this piece. Have a read, and let me know what you think.